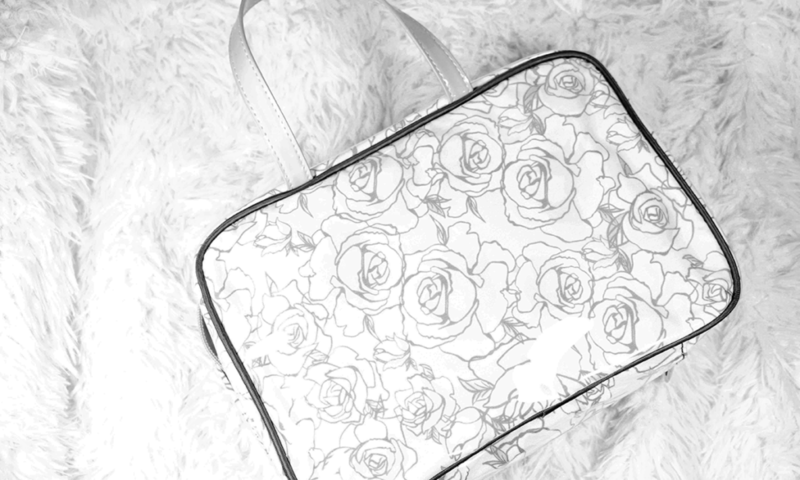 There are some new Pixi Rose products on the market. 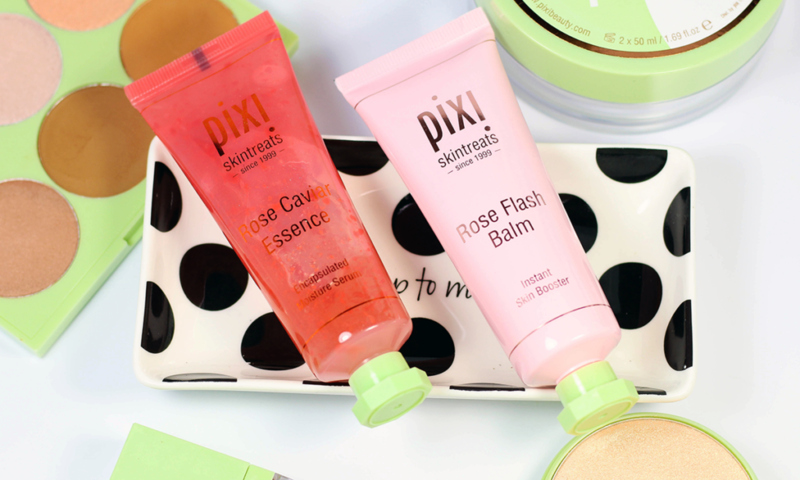 I’m talking about the Pixi Rose Caviar Essence and the Pixi Rose Flash Balm on the blog. 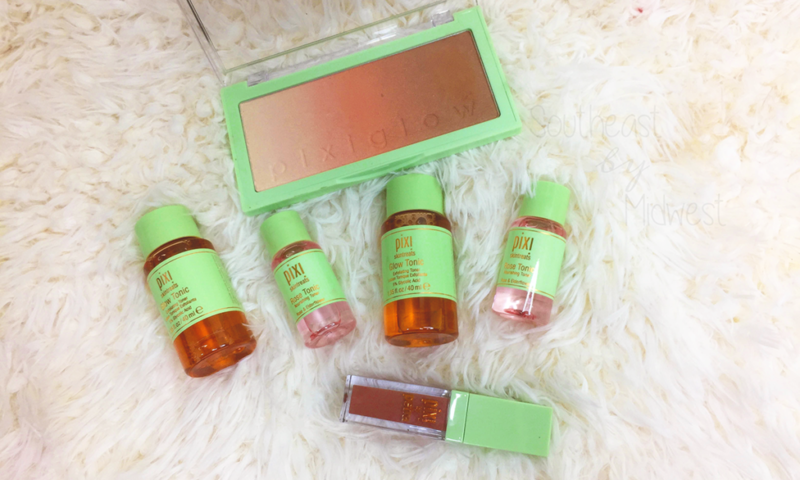 Click through see what I thought of these two Pixi Rose products and if I recommend them! 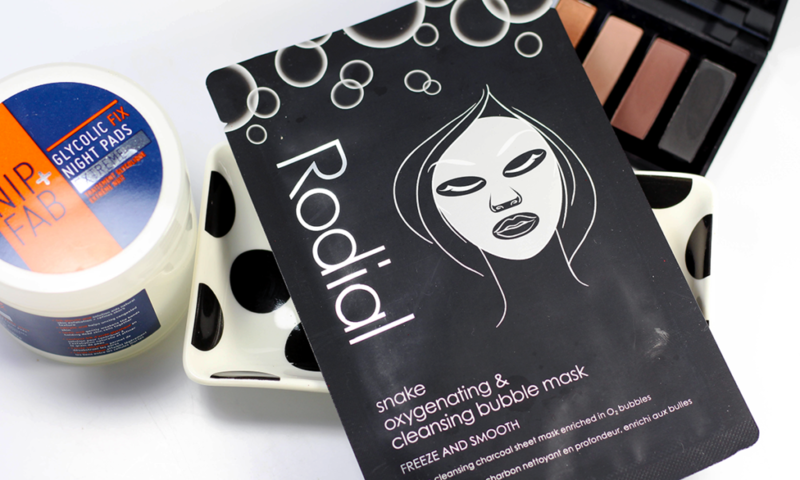 Did you know that Rodial makes the Rodial Snake Oxygenating Bubble Mask? I didn’t know until I got it recently and I can’t wait to tell you about it. 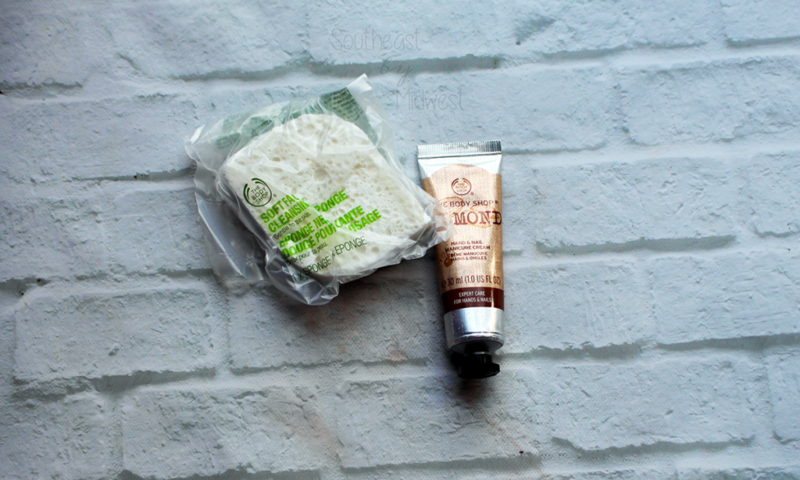 I’m also telling you about the Nip + Fab Glycolic Fix Extreme Night Pads, so head on into the box! 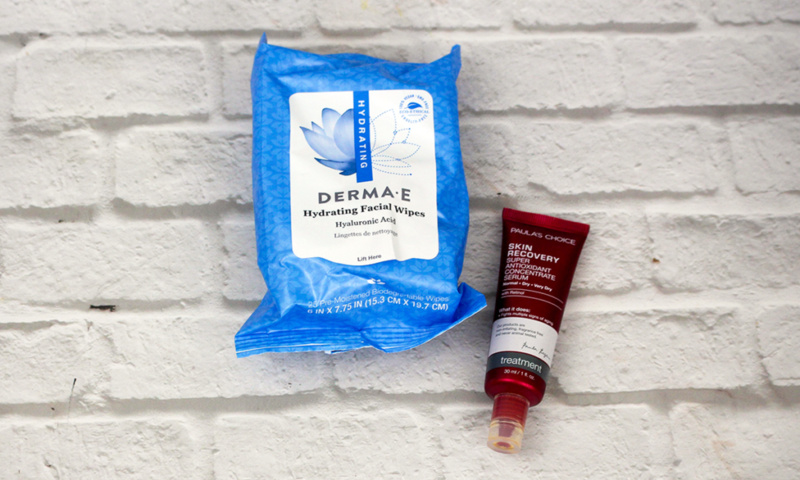 I’m reviewing 3 Derma E Face Masks on the blog today. 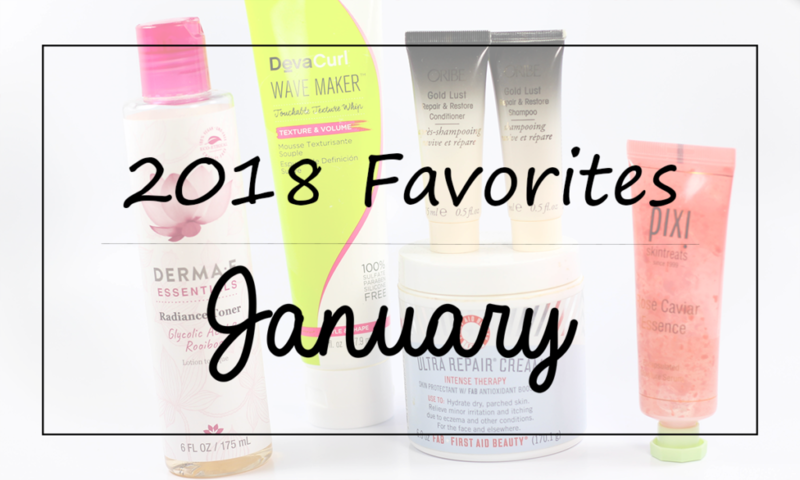 I’m reviewing the Purifying 2-in-1 Derma E Face Mask, the Firming Magnetic Clay Derma E Face Mask, and the Vitamin C Brightening Clay Derma E Face Mask. 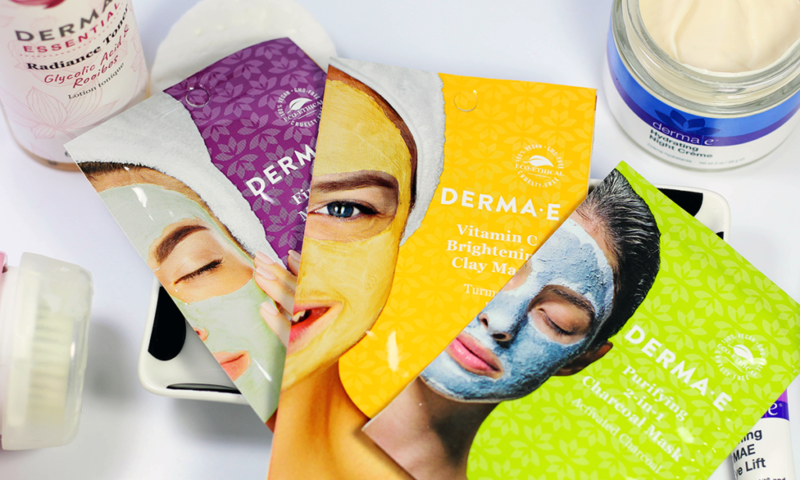 To see if I recommend these Derma E Face Masks, click through! I’m sharing my morning skin care routine with you today. If you’re interested in seeing what I use in my morning skin care routine then just click through to see! 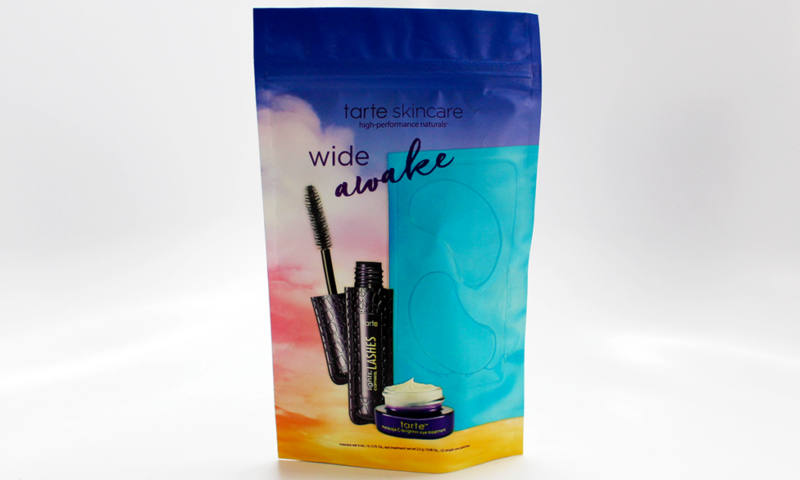 Want to know if the Tarte Wide Awake Eye contains good products and is worth picking up? Check out my blog post to find out! 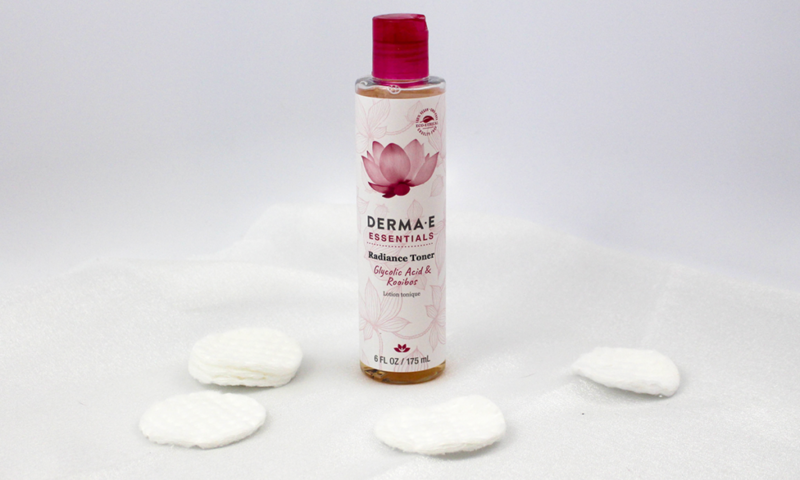 Want to know if the Derma E Essentials Radiance Toner is a toner that actually does something and if you should try it? Check out my review to find out!